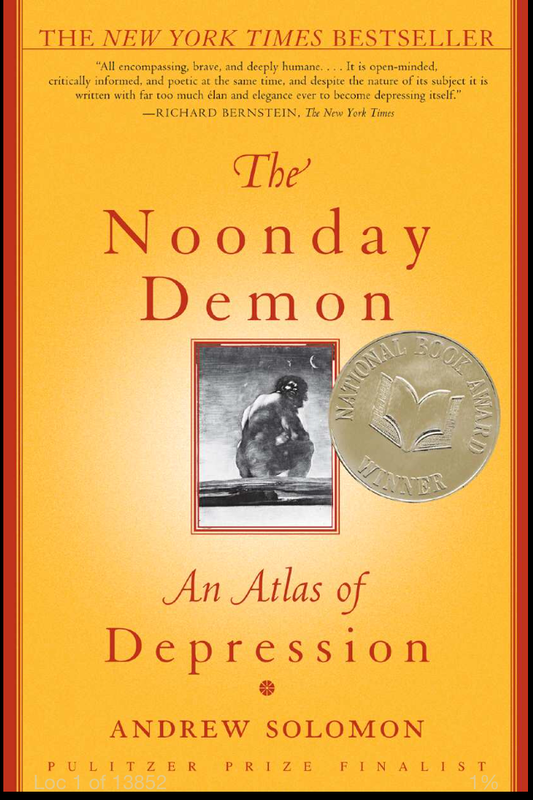 Last night I began Andrew Solomon’s “The Noonday Demon: An Atlas of Depression” and will post a full review once I complete it. Aside from my own bias against the demon analogy, which I’ve written about here, this book seems incredibly promising as a prompt for thinking about depression, how it is understood and how that understanding impacts diagnosis and treatment. 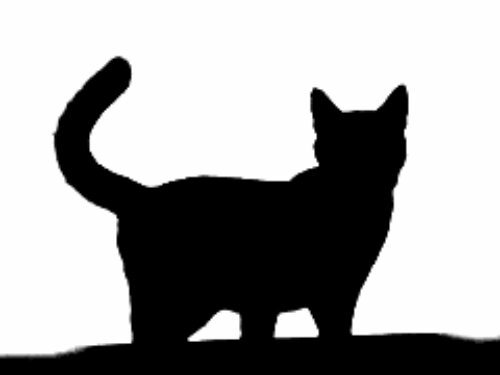 The book was a New York Times Bestseller, won the National Book Award for Nonfiction and was a finalist for the Pulitzer Prize for General Nonfiction. So far I’m into Andrew’s account of his own depression and not only can I identify with many of the experiences and feelings, but he has a gift for both describing the misery of depression while acknowledging that unless you’ve felt it personally it is so difficult to capture and convey. If you’ve read the book and want to leave a comment below, or if you have read other books on this topic that you’d like to recommend please share it!